Call or email us for a free estimate for your home or business. Temperatures begin to cool and pests begin looking for places to spend the winter. 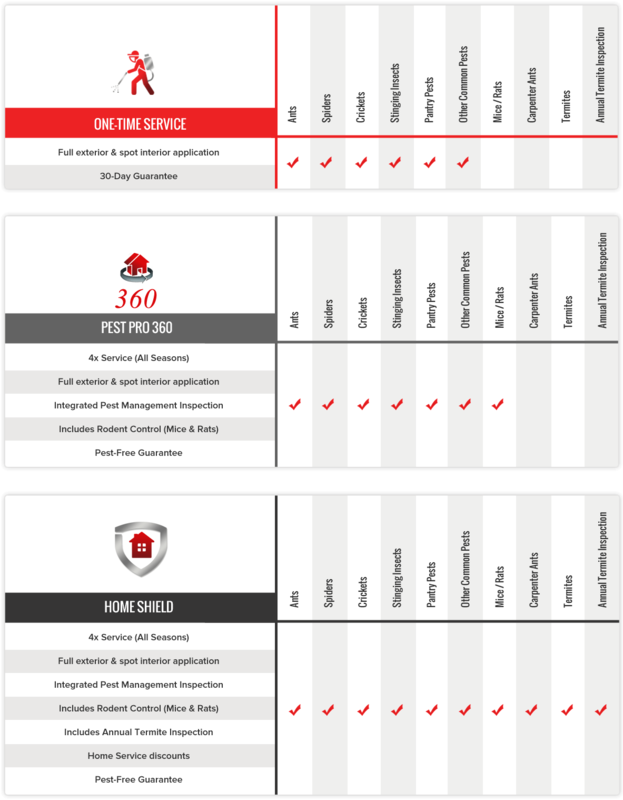 Your home is often very desirable. It provides the same necessities we require, food, water & shelter. 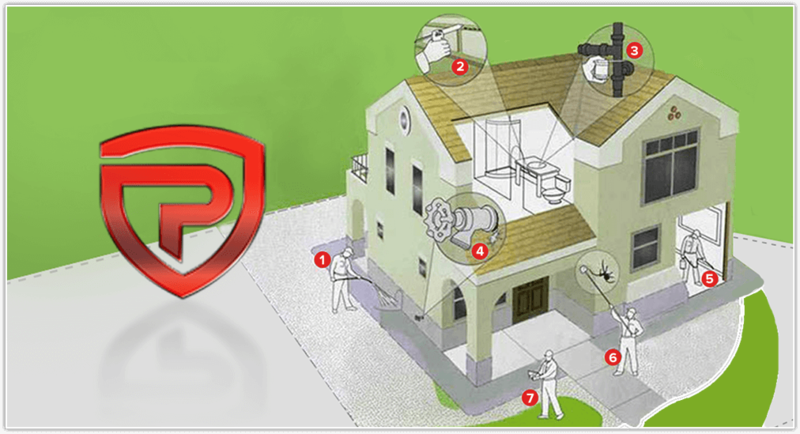 Your PestPRO technician will closely inspect for entry points and ensure a prescription protective barrier is in place. Mice, spiders, silverfish & cockroaches are just a few pests that seek the warmth of your home on cold days. But, mice are our main concern and they should be yours too. Mice not only contaminate food products but chew through drywall and wires creating hidden dangers. 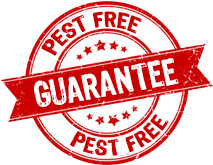 Your PestPRO technician will determine the prescription service needed during this season and conduct a close inspection for rodent intrusion.